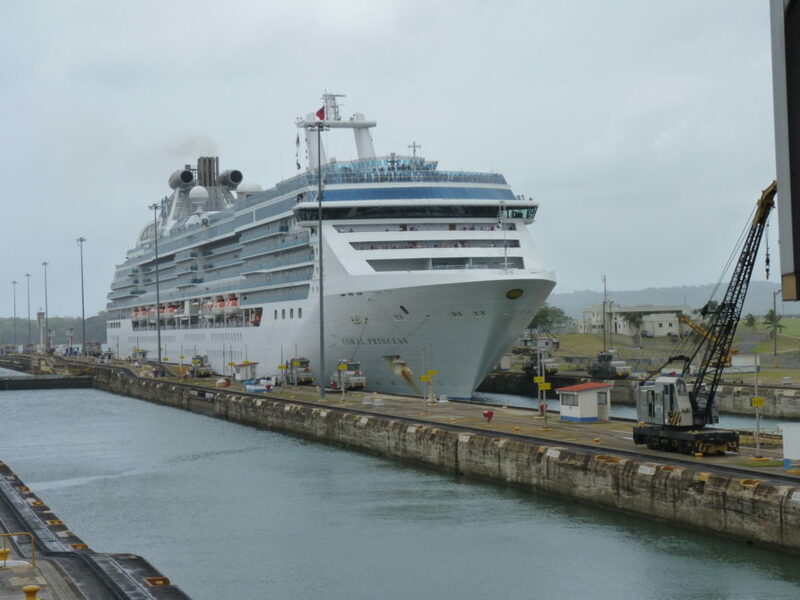 Pictures and descriptions of more than 100 things you will see as your ship transits the Panama Canal. The sights are described in the order you will see them as your ship leaves Colon 2000 Cruise Terminal and heads south towards the Pacific. All of this is available in our book!